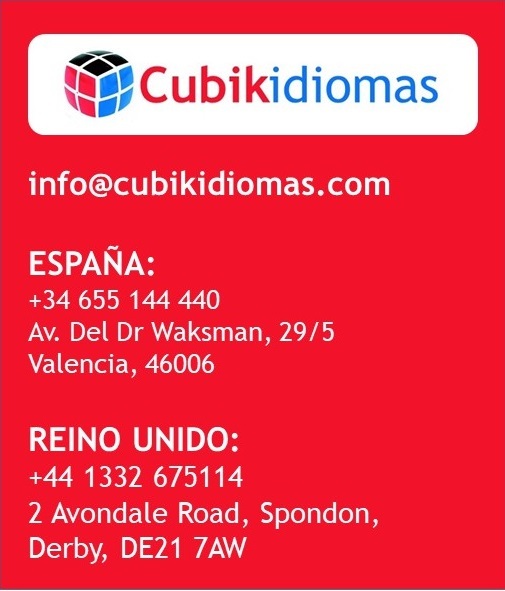 Cubik Idiomas offer a range of specialist language services. Combining years of expertise, our consultants will find the perfect language solution for you. Our services include English Lessons, Study Abroad advice and Translations.